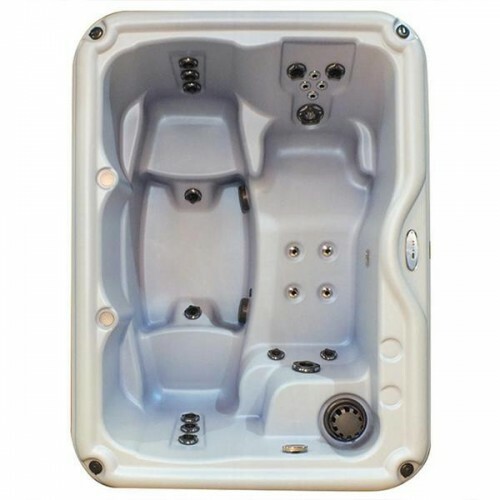 Designed to give a celestial hot water experience, the Stella™ SE is perfect for entertaining or after workout soak sessions. Settle in to the Stella™ SE and the cares of the day will seem light-years away while the powerful 3-hp pump pulses swirling hot water around your entire body. 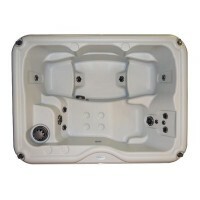 Adjust our Nordic Star™ jets to direct powerful hydrotherapy massage to specific pressure points to relieve tension. Be a star in our brightest star, the Stella SE!